Miso seed koji 【M-1 fungus】 200 g (for 200 kg) Maru Fukui Koji made by Japan Brewing Industry Co., Ltd.
Miso soup koji 【M-1 fungus】 What is Marubukuku koji made by Nippon Brewing Industry Co., Ltd.
100 years since its foundation, Nippon Brewing Industry Co., Ltd. was a brewer's test center engineer at the Ministry of Finance Established by Dr. Tsuno Shiroji et al. As research on soy sauce brewing advances, The demand for seed koji suitable for this has increased. In order to answer the needs of more enterprises, it has been researched and developed for many years for Marubuku miso seed koji. The production amount of saccharification enzyme is very high, it is a powerful fungus. It is finished in a very sweet miso. Products are semi-powdery. 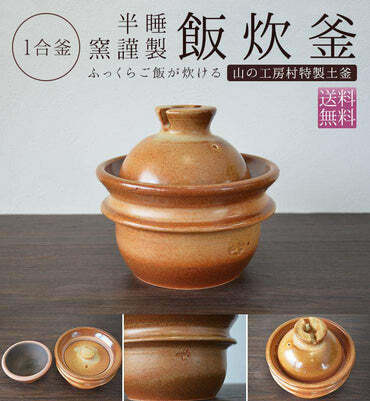 It contains 200 g of Koji mold which can be preserved for a long time, it is convenient to open only as much as you can use. 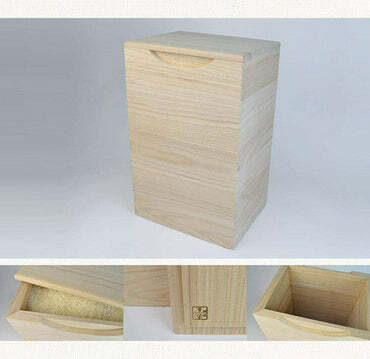 It is a koji mold (seed koji) that is most suitable for those who are making otters at home. 200 g seed milk 200 g is finished in miso for 200 kg. · Miso soup koji 【M-1 fungus】 Capacity: 200 g (200 kg) · Please keep the seed koji in a cool and dark place with less than 15 degrees without moisture. · Please make appliances · cloth · hands etc. clean enough and careful not to get germs etc. · Please use after opening as soon as possible. · It is for rice · wheat. Please do not use it for other purposes. 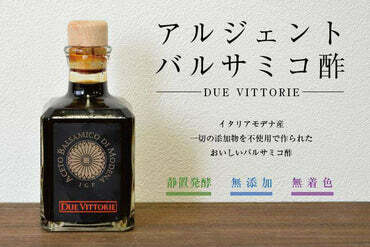 【This item is shipped by Kuroneko Mail facilities】 · We deliver it by envelope in a simplified way. · Products will be posted to your home post. (Even if theft or damage of goods occurs after post posting, refund or exchange can not be done, so please be patient.) · Delivery days are about 1 ~ 2 days. Depending on the area, it may take about one week. · We will adjust and ship as possible to arrive on arrival day of your choice as much as possible, but we can not deliver on exact wearing date and time zone designation. · Payment by cash on delivery is not possible.